An extraordinary travelogue penned by Fr Jesmond Penapparambil. 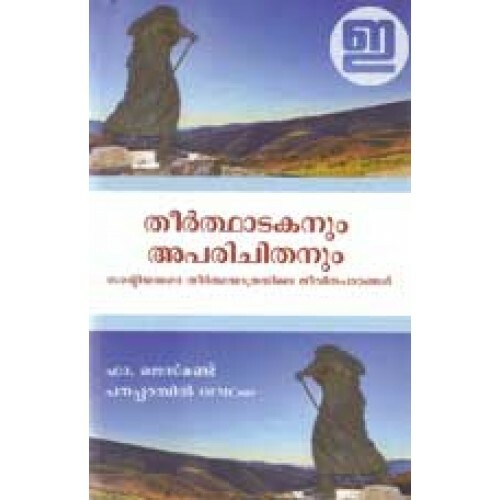 ‘Theerthadakanum Aparichithanum’ is his spiritual and inspiring travelogue on foot through the nerves of Santiago. 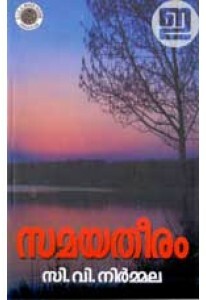 ‘Theerthadakanum Aparichithanum’ has ample collection of photographs. 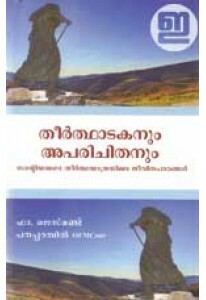 Foreword by V G Thampi.